In our next concert, Sunday 1st June, 2.30pm, we celebrate Jeanne d’Arc and Dorothy Porter with music from the 15th and 21st centuries by Dufay, Agricola, Elena Kats-Chernin, Michael Nyman and Brooke Green. Dorothy Porter (1954 – 2008), was one of Australia’s greatest poetic visionaries, inspiring Brooke Green to set some of her Bone-Burning Tunes to music, including her mesmerizing Emerald Leopard. 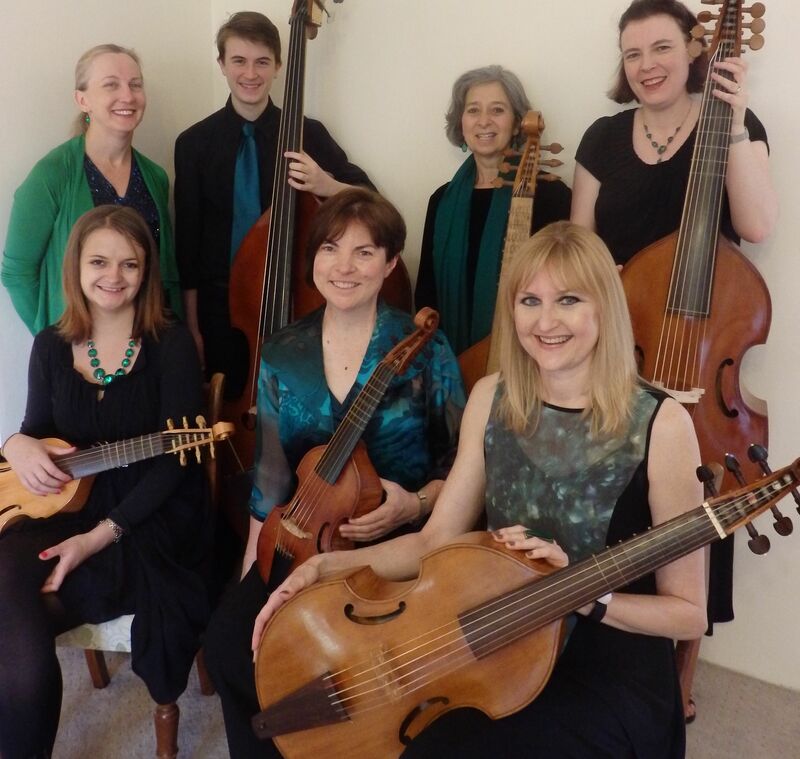 Continuing their mission to present contemporary as well as rare gems of early music, Josie and the Emeralds will also perform works by Elena Kats-Chernin and Arvo Pärt, and Brooke Green’s Graceful Ghost as heard on ABC Classic FM.